When REWE identified the need to improve their mobile data communications throughout their various locations; they turned to the Datalogic Elf PDA. The Elf PDA transmits information on items, prices, shelf replenishment and inventory automatically and in real-time with the REWE systems. The REWE Group looks towards maximizing speed and optimizing the store management in its branches by the end of the year through the implementation of the 8500 Elf PDA units, worth several million Euro. The initial installation of these units is transmitting various amounts of data between the branches and the central information center of REWE via radio communications. 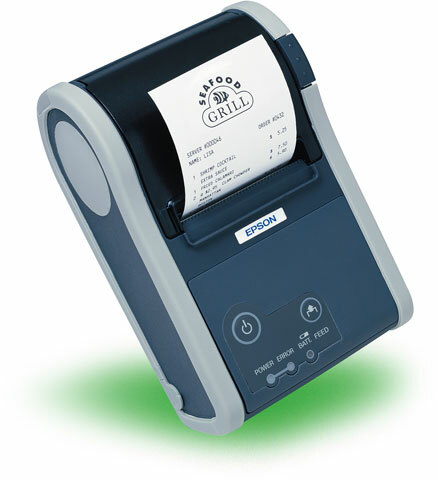 By choosing the Datalogic Elf PDA, REWE has invested in a technological, ergonomic and sustainable solution. The Honeywell MX9 is the ideal mobile computer for on-site applications, outdoor logistics operations, and any harsh environment where reliable data collection is needed. Historically, the MX9 was only offered with Windows CE as the operating system. To offer an even more flexible device, Honeywell has announced the new support for Microsoft Windows Mobile 6.5 operating systems on the MX9, MX9CS and MX9HL mobile computers. The Windows Mobile operating system provides a common, robust environment for application development across Honeywell’s portfolio of mobile computers. Designed specifically to power mobile devices that operate in critical enterprise business applications, Windows Mobile offers an ideal solution for warehousing, supply chain and transportation application environments. Honeywell will continue to support Microsoft Windows CE 5.0 on the MX9 mobile computing platforms. 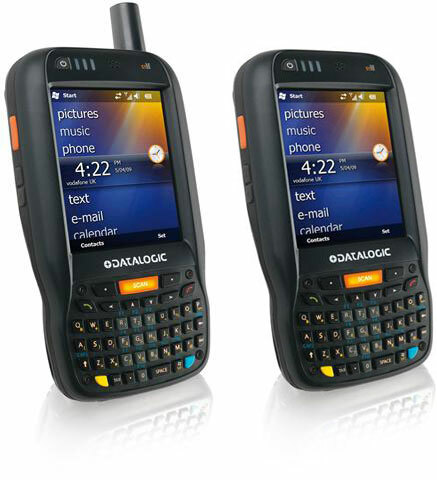 For any questions on the new Windows Mobile 6.5 MX9 devices, contact us at BarcodesInc. 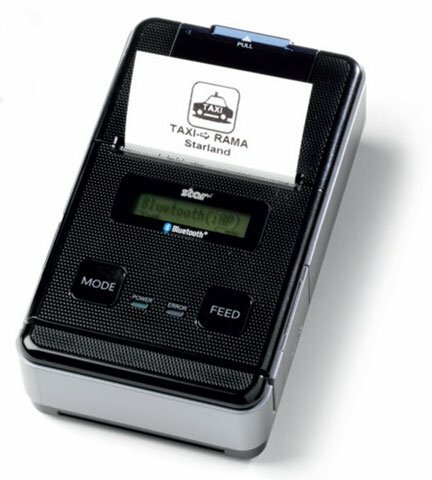 TEKLYNX, a worldwide leader in the barcode and labeling software industry, has launched a new subscription licensing program applicable with all its products. This change highlights TEKLYNX as the only barcode label design company to offer this option to clients and resellers. The new subscription licensing option benefits a variety of end users, whose label design needs often range from stand-alone applications to complex programs. Lower upfront costs, maintenance agreements included, and optional upgrades are all staples of this new program geared to directly impact the end user’s bottom line. There’s no need to purchase an additional Software Maintenance Agreement, and resellers are saved the hassle of dealing with the potentially complex process of SMA renewals. In turn, long term relationships between businesses and clients grow, and customers get the best possible buying experience. The co-inventor of one of the most indispensable technologies of the 20th century that labels every retail product, the barcode, has died. The death of Norman Joseph Woodland, who was 91, was confirmed by his daughter, Susan Woodland. She said he died on Sunday in Edgewater, New Jersey, from the effects of Alzheimer’s disease and complications of advanced age. Mr Woodland and Robert Silver were students at Philadelphia’s Drexel University when Mr Silver overheard a grocery store executive asking an administrator to support research on how product information could be captured at checkouts. The pair earned a patent in 1951 with Mr Woodland’s idea to create a shape of concentric circles. The technology did not catch on until the 1970s, when Mr Woodland’s employer IBM promoted a rectangular barcode that was adopted as the standard. 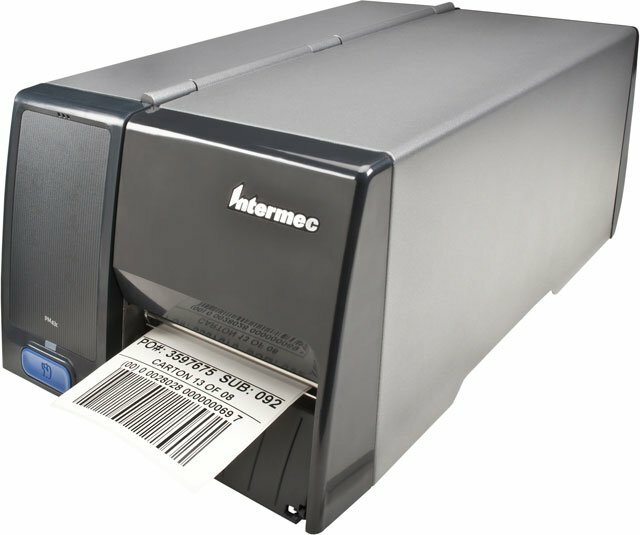 The barcode may have come from a humble beginning but has become the de facto means of tracking any kind of product or process today. Woodland’s innovation and contribution to the technology was crucial to improving businesses around the globe.